Did you know that your wall to wall carpet is comprised of numerous pieces of carpet glued together? Pretty weird right? When you look at it with the naked eye it sure doesn’t seem that way. Wall to wall carpet is an optical illusion that fools many people so don’t feel bad. 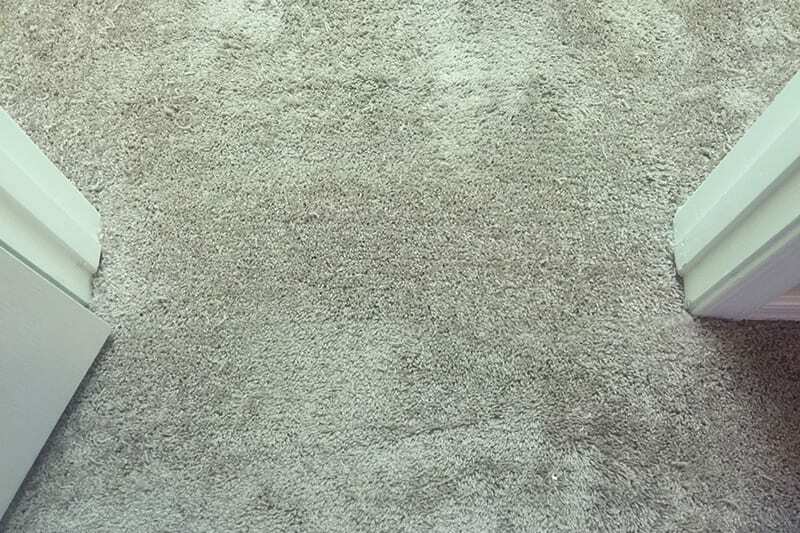 A properly maintained carpet will typically last you anywhere between 8-10 years. During your time of ownership you might experience some issues that only a carpet repair company can handle. Repairing your seams is one of these issues. Since your wall to wall carpet is glued together, it can come apart. The glue breaks down over time and expose your carpet seams. 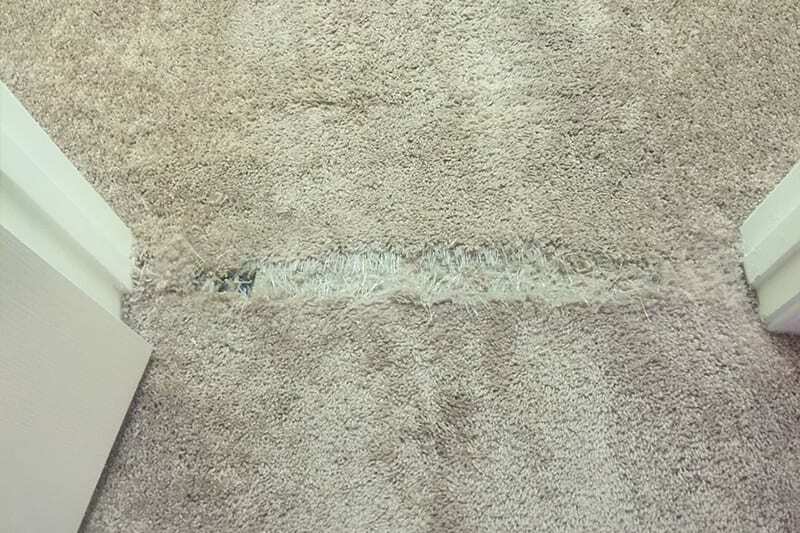 If this has happened to your carpet, you should call us right now. We can be at your home today to repair your carpet before it gets any worse. Our carpet repair technicians will be able to re-glue the carpet seams back together. They use a high-quality latex adhesive that is designed to provide superior bonding.